Google Maps is becoming a bit more like Waze. 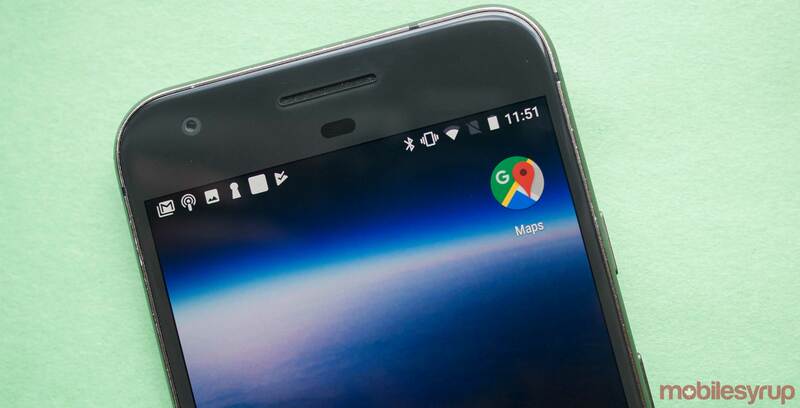 Recently, one Android Police tipster spotted speed trap icons in Google’s main navigation app. When using the directions functionality, the tipster noticed visible orange and white speed camera icons on their route. And when driving they discovered that the app will make an audio cue whenever they approached a speed camera. Currently, the feature is not available to everyone. The feature is likely a server-side switch, which signifies a slow rollout. This isn’t the first we’ve seen of Google Maps adding a Waze-like feature. Since November, users have had the ability to report speed traps and incidents they encounter while driving. Google bought Waze five years ago, so it makes sense that Google would slowly add some of Waze’s better features to Maps. Update: 03/05/2019: The feature is now officially rolling out in Canada. However, commenters have only noted the update in Alberta. Let us know if you’ve noticed the feature in other Canadian provinces.